Winterization - Tree Top Nursery & Landscape Inc. Schedule your irrigation winterization today! Schedule your winterization by filling out the following form. We will make every effort to schedule you during your chosen time, but there are no guarantees. 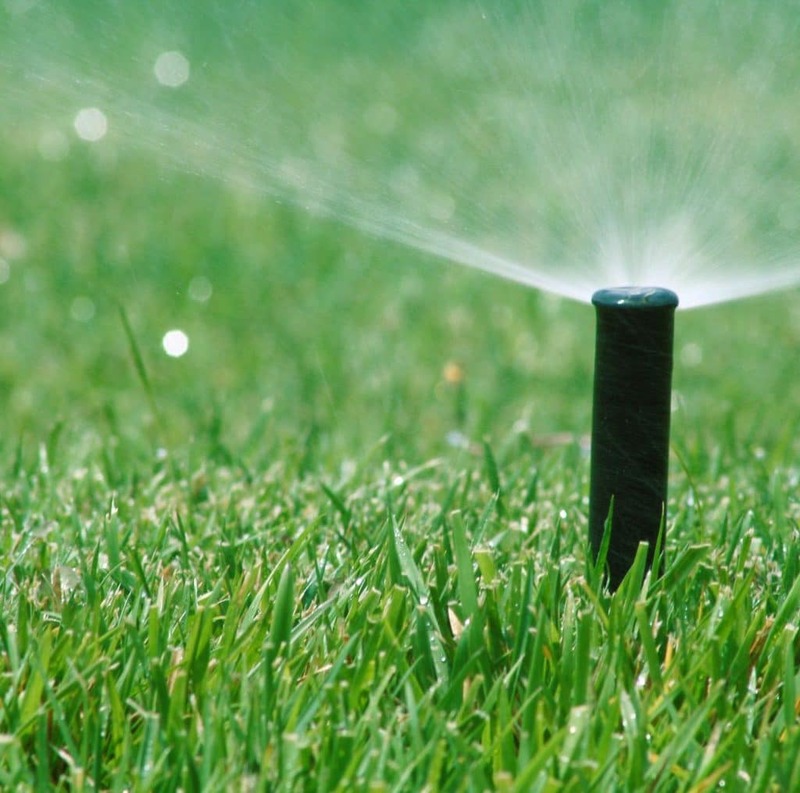 If you have any questions Call 316-686-7491 and ask for irrigation. These are the weeks available for service. Indicate your first choice here. These are the weeks available for service. Indicate your second choice here.